2018 SEO tendencies- where are we and what direction do we take? The digital world is in constant motion. Some of the industries find themselves in a more stable motion whereas others in a more dynamic one. And the world of SEO is one of the most volatile, important and dynamic of all these. Further on you can find a short analysis regarding 2018 SEO tendencies, made at the midst of 2018. 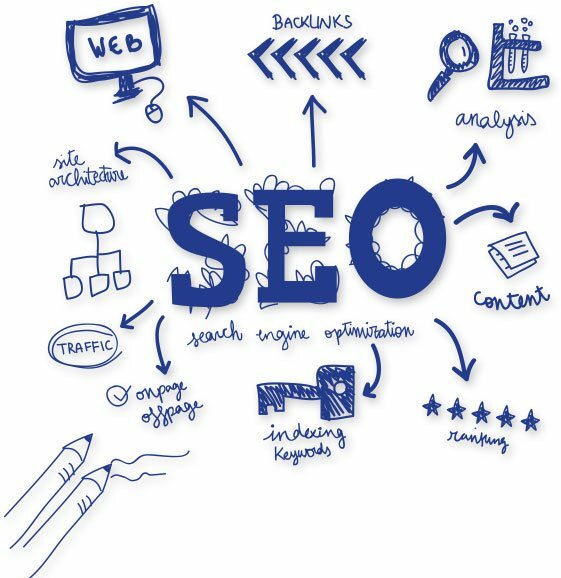 We offer special attention to the SEO area. Besides the fact that we constantly educate ourselves regarding SEO, our mission is to offer high quality services. This implies knowing very well the tendencies within the market in order to be able to create an accurate and reality adapted strategy. At the beginning of the year we came up with an article regarding digital marketing tendencies for 2018 and many of them materialized. Google and its social media platforms came with new SEO tendencies and the started drastically punishing spam content or poor content. Also, the emphasis lies more than ever on quality content, the filtering of information being made severely. If we are to strictly rapport ourselves to SEO tendencies, the keyword would be “quality”. Facebook started a solid campaign against spam materials, reducing the sources of information that show up on your wall. Naturally, following each move of a giant from within the industry appear the reactions of the others, significantly growing the importance of quality content. Confidentiality policies and policies regarding the usage of information. We are all aware of the scandal that implied Facebook, and it further came out that other giants also touch the users’ intimacy. One of the main challenges, also one of the most essential ones is that giants such as Google and Facebook actively listen to us, via microphones so that they can later on show adds based on the conversations we had. The implications are very severe for this having an inclusive impact on SEO tendencies. Practically, the rules of the game would entirely change, the ads being generated based on words and conversations held by people and not just due to texts. This is a highly controversial topic that is still ferociously under debate. GDPR. Even though the famous GDPR does not directly affect the SEO type of optimization, the limiting of data processing and offering high transparency that influences the organization of the texts within the site. Because now we have to pay way more attention to what we write, how we write, especially if we invite users to subscribe to a newsletter or if they wish to create an account within the site. Thanks to the increased data protection norms we will have to think twice before planning our text. 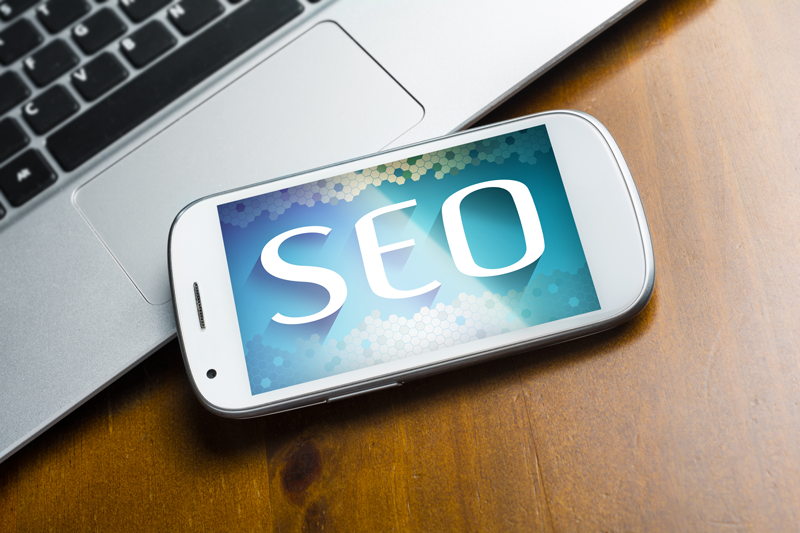 In other words, we will change some of the SEO tendencies in order to offer a more pleasant experience to the users. The growth of social media platforms that rely mostly on photos. After the issues and scandal that Facebook was literally thrown into, there was a noticeable decrease in the number of users and a growth on the other platforms, such as Instagram, Pinterest or Tumblr. Combined with a policy meant to discourage the growth of organic traffic vs paid traffic. Facebook is losing ground each day. Maybe it’s high time you took into account other social media platforms as well, for your online presence. The number of mobile users is constantly growing. We found here a constantly growing trend, that’s growing since 2016 and its advance doesn’t seem to cease any time soon. 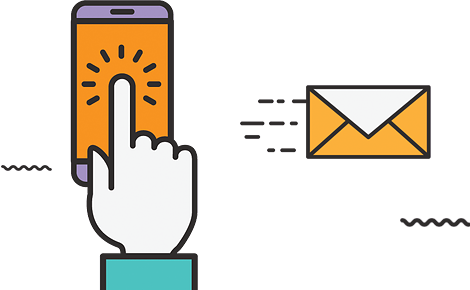 The creation of SEO campaigns for mobile phones will represent a challenge, since we are talking about two different SEO tendencies. We live in a world where people don’t have much patience and catching their attention is priceless. If your intention is to attract people via text you will need to have a text that catches their curiosity, using few impact words. If not, you will need to handle the social media advantage and the video assaults, these two being the main threats brought to the classical text. Is this the end of content marketing? Do written texts become irrelevant? Fortunately, the answer to this is no, texts will remain just as important many years from now. Yes, perhaps certain parts of the attributes will be taken over by video and audio but when it comes to SEO tendencies, words will remain the cornerstone for a while. Maybe a few years from now we will no longer have written commercials, given that the second point proves to be accurate. However, you will always need optimized text, in order to maintain your site on the best possible position within the search engines. How important is people’s behavior within social media?